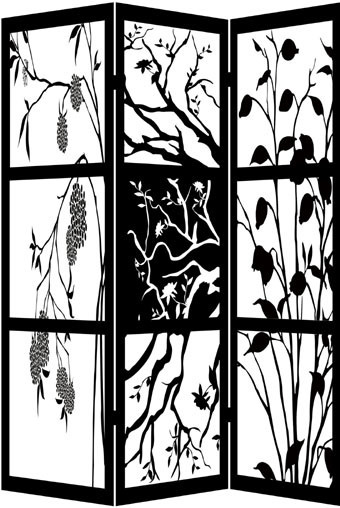 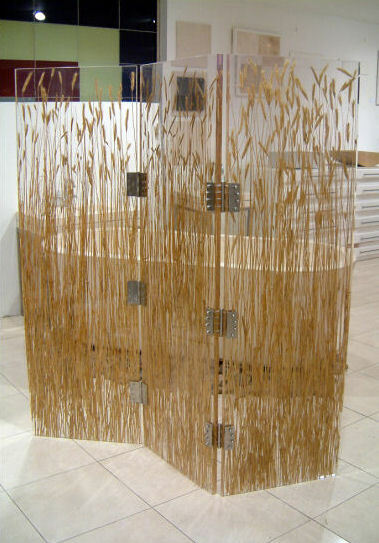 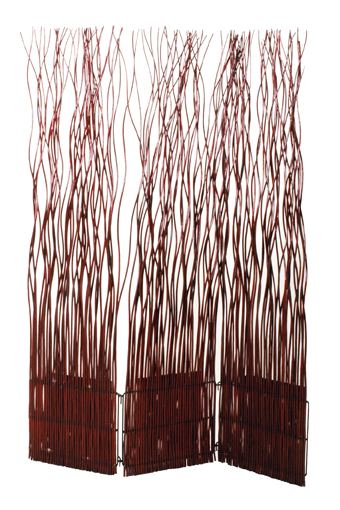 A room divider is a screen or piece of furniture placed in a way that divides a room into separate areas. 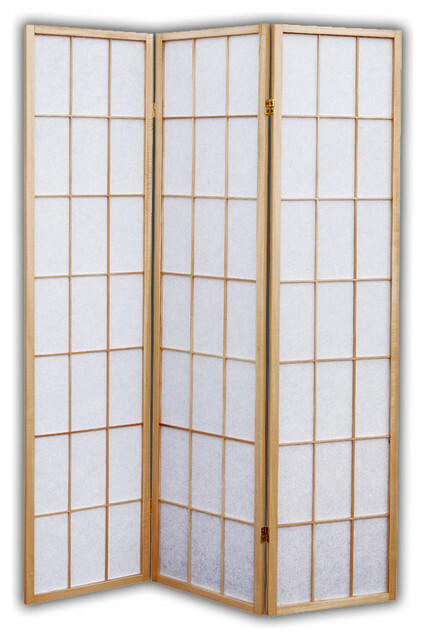 There are a number of different types of room dividers such as cubicle partitions, pipe and drape screens, shoji screens, and walls. 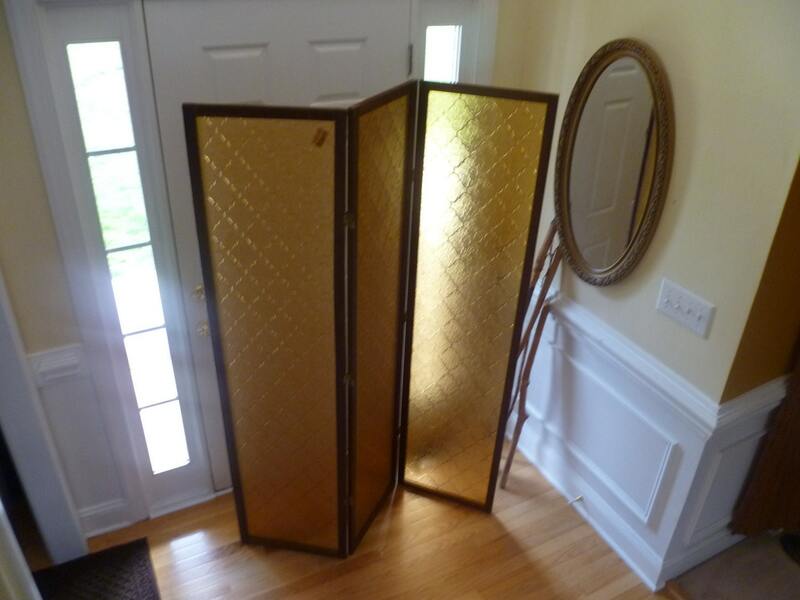 Room dividers can be made from many materials, including wood, fabric, plexiglass, framed cotton canvas, pleated fabric or mirrors. 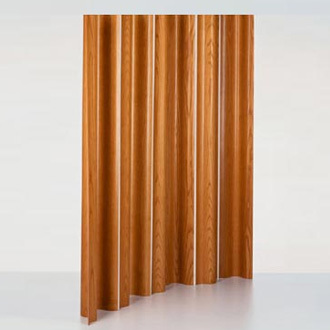 Plants, shelves or railings might also be used as dividers. 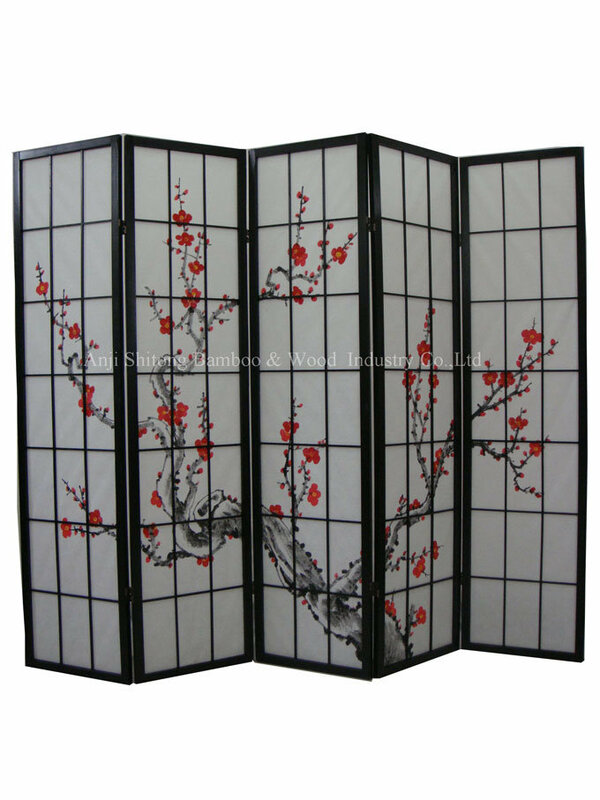 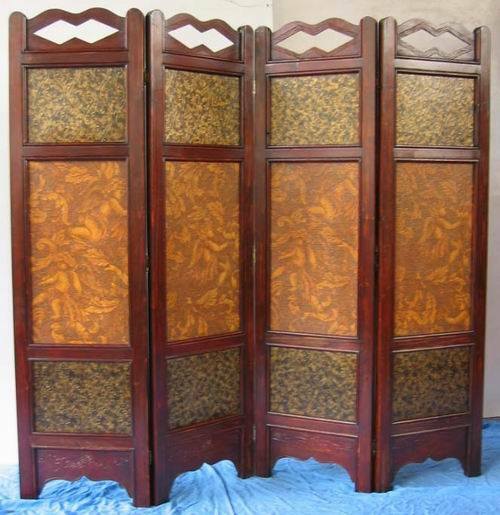 Portable room dividers have folded wall panels supported on wheels.